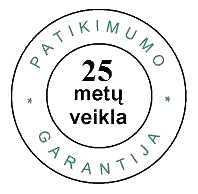 JSC “Ekoratas” is one of the oldest company in Varėna district, which is strong and reliable company, recognized among other companies, which has gained the trust of clients, successfully operates and constantly develops. 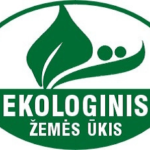 The main activity of the company is wholesale and retail trade of forest mushrooms and berries. We buy local products and import from third countries (mostly Russia, Belarus, Ukraine). Production is prepared and packaged according to customer’s requirements. We are always looking for new partners to start trading in other countries as well. JSC “Ekoratas” have a good news for you! 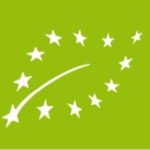 We already have a BIO certificate and it means we are able to offer ecological goods for you! Are you interested in our products? It is interesting what we are offering right now? Want to collaborate or have questions? We always welcome your questions and requests!